Эта же инструкция на русском тут. 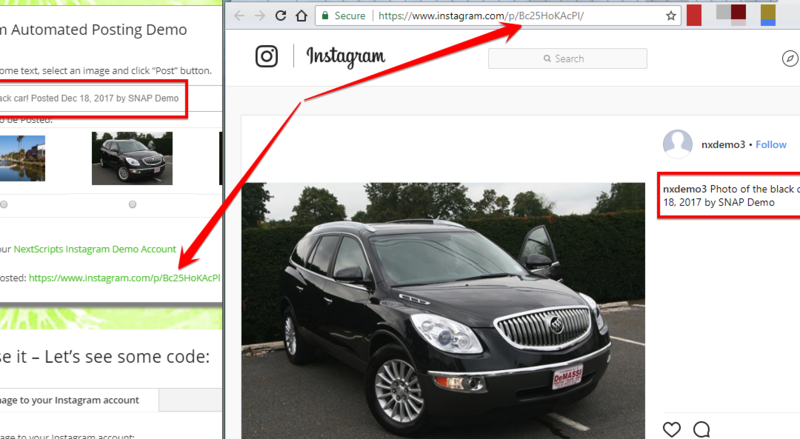 Important Note: VK API for uploading images is NOT compatible with “Always use secure connection” setting. If you choose to make “image” posts to VK please make sure this option is ‘OFF’. 1. Create an app for your website. 1. Login to your vKontakte account. 2. Go to the Developers page https://vk.com/dev. 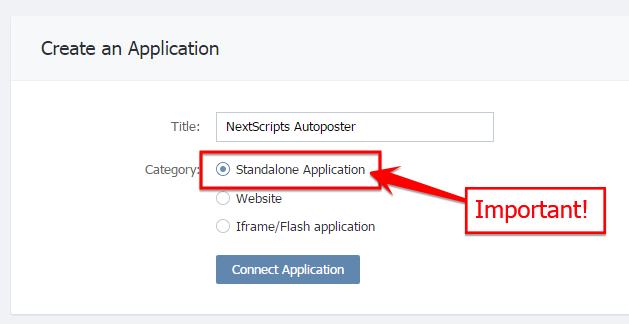 Click “Create an Application” button. 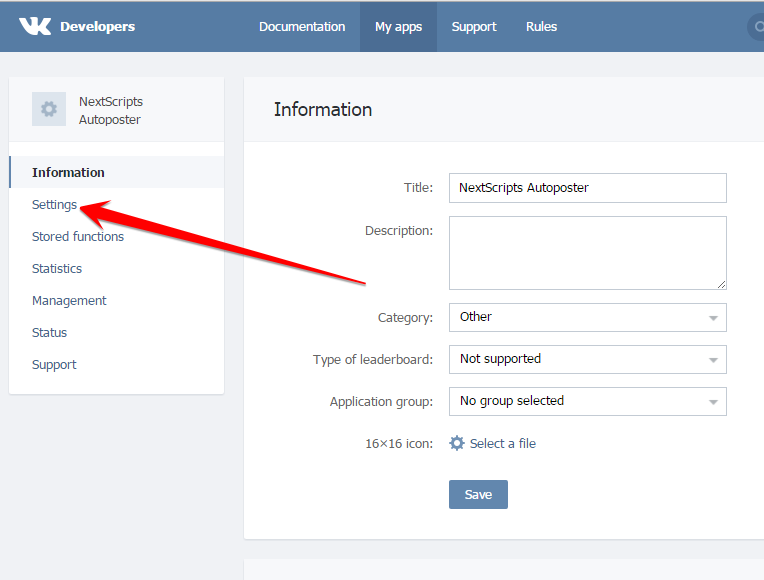 Please use your own information, don’t literally re-type “NextScripts Blog”, “NextScripts.com” and other sample info. 4. 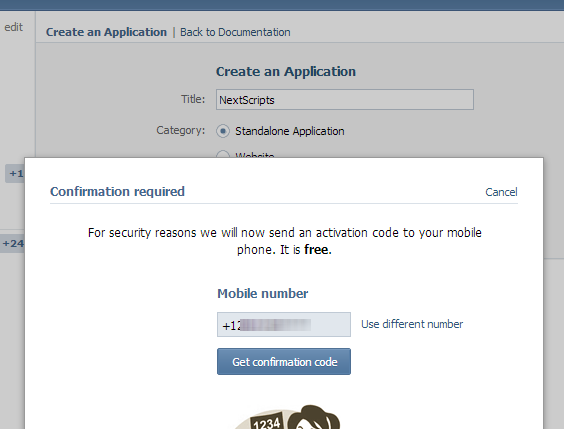 Enter your mobile number, get SMS, enter the code or confirm “Push” action on your smartphone. 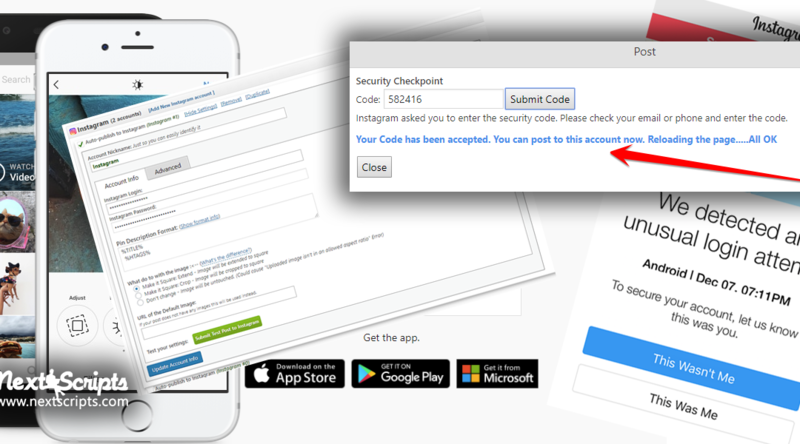 – Notice Application ID on this page. 2. 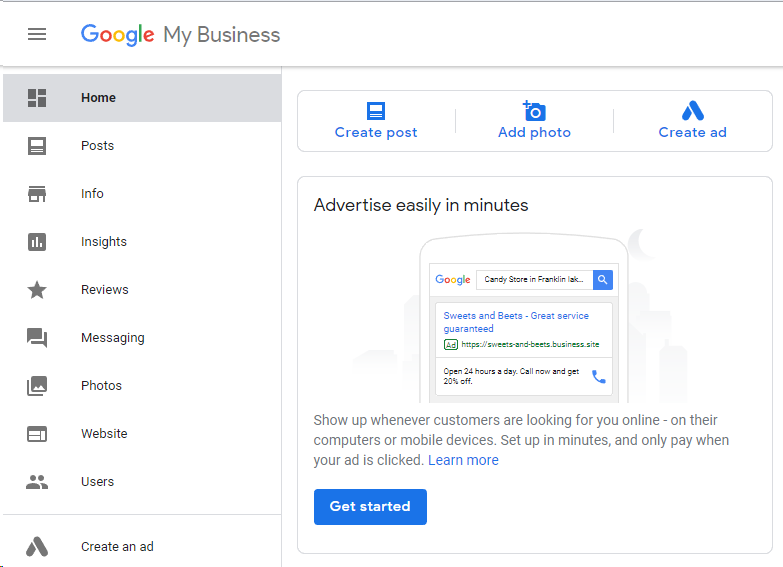 Connect vKontakte to your WordPress. 2. 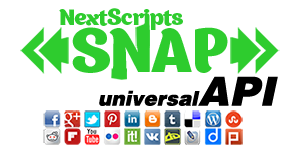 Click green “Add new account” button, select “vKontakte” from the list. 3. Fill “Your vKontakte URL” with your personal vKontakte URL or your Group page URL. 4. 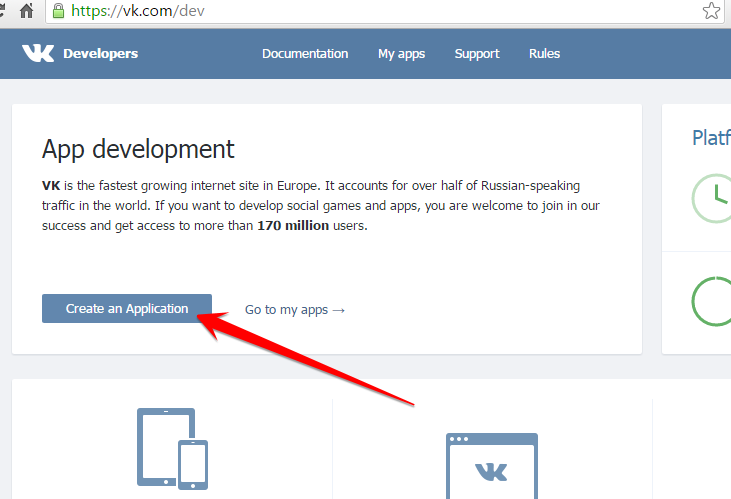 Fill “vKontakte(VK) Application ID” from step 4 above. 3. 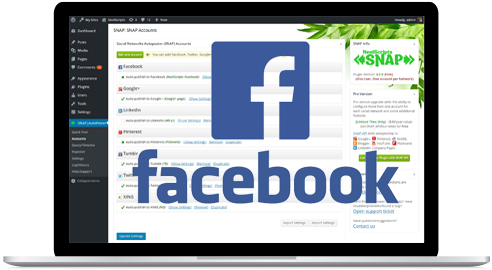 Authorize vKontakte for your WordPress. 1. Click “Update Settings”. 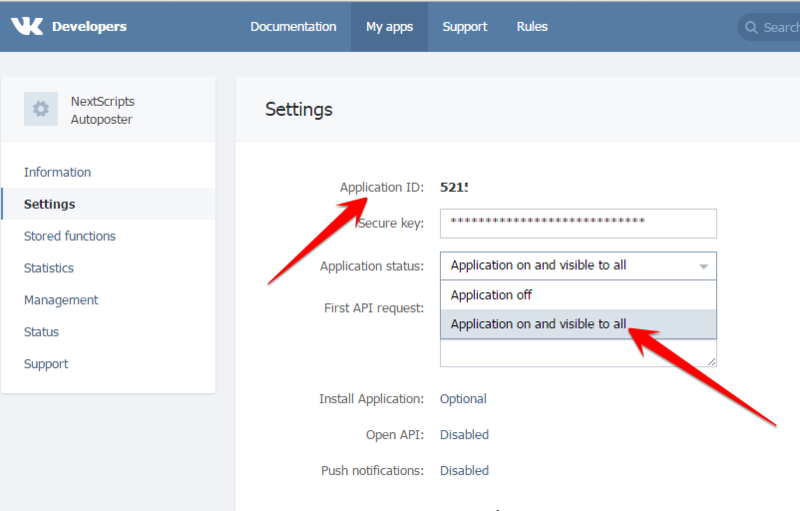 Notice new link “Authorize Your vKontakte Account”. 2. 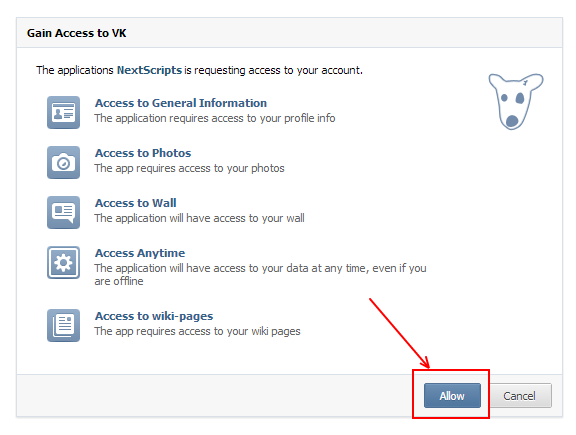 Click “Authorize Your vKontakte Account” and follow the authorization wizard. 3. Wizard will finish at the page with the long URL. 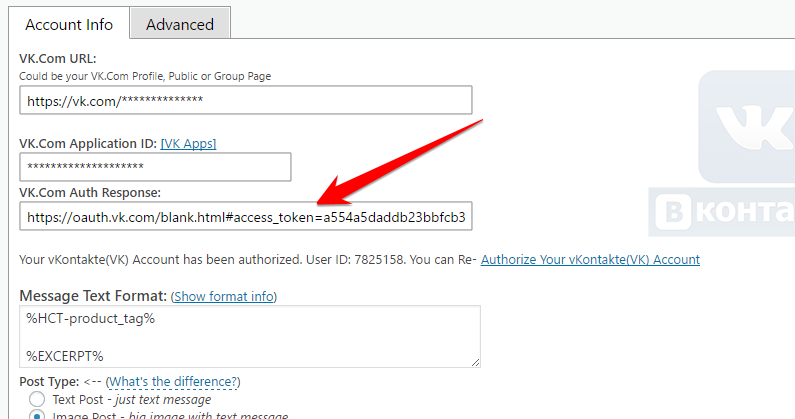 Please copy that URL completely and past it to the “vKontakte(VK) Auth Response” field. 4. Your vKontakte account is ready to use.